We are looking for an Administrative Assistant and Customer Service Representative to handle some of our incoming calls and provide administrative support for field personnel. Hours are flexible with opportunities for both weekday and weekend shifts. 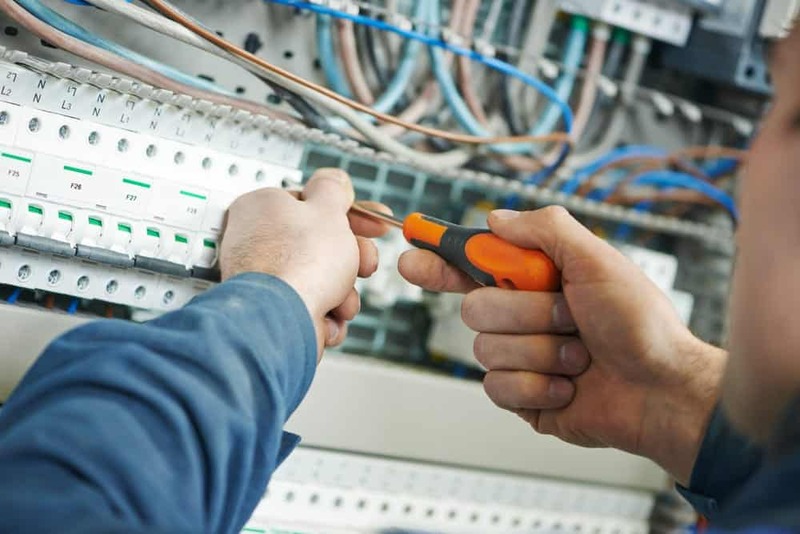 The position consists of taking inbound calls from customers needing our service, following the proper procedures and scripts to get the customers information and commitment, and scheduling a time to send our electricians out. You would also be involved with Accounts Receivable, reporting, invoicing, processing payments and permits. We are looking for someone with an upbeat personality, confident on the phone, and has good problem solving skills. Excellent typing skills, being a hard worker, self-motivated, and being proficient at Microsoft Word and Excel are required. We offer a competitive hourly base plus incentive programs. If you have great customer service and sales experience, are a quick learner, and are motivated you could be exactly what we are looking for. We are looking to bring someone on-board as soon as we find the right individual(s), and will train you as needed on our systems. Please include a resume and phone number when applying. Thank you! Please send resumes or questions to service@earlybirdelectricians.com, or call 651-246-0545.